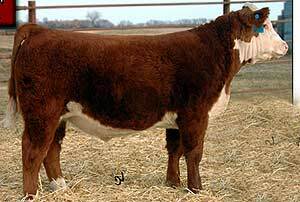 An attractive made bull bred in the Topp program. he ratiod 119 for marbling as a yearling. His maternal side is deep.